5. Clear indication of setting, signal type & battery status. 7. 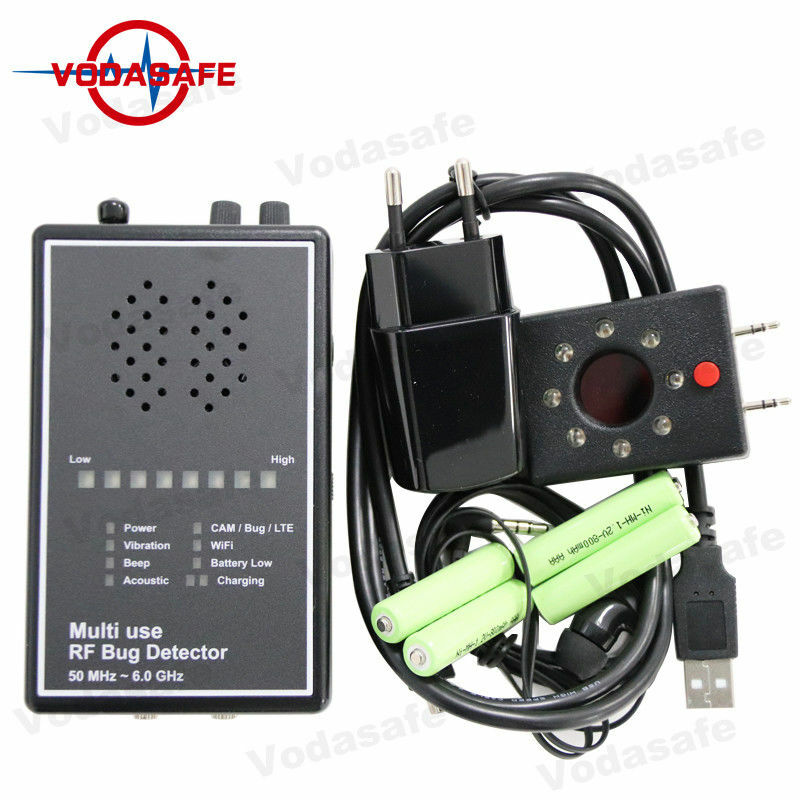 Auto Indication of Signal type:This device will indicate detected signal automatically. 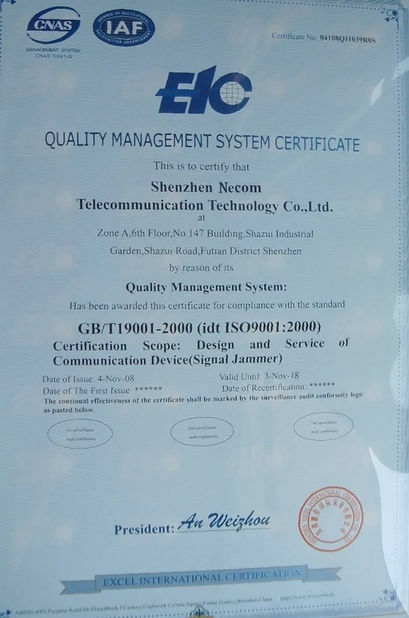 CAM/BUG/LTE:Analog and Spread spectrum signals of wireless camera, wireless bug, signal jammer and 2G / 3G / 4G cell phones, etc..
8. 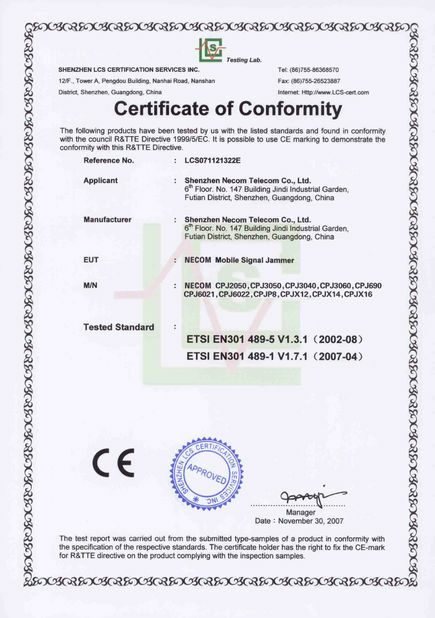 WiFi:Digital signals of WiFi, IP camera, wireless digital camera, etc. 10.Still find out bug in silent place. 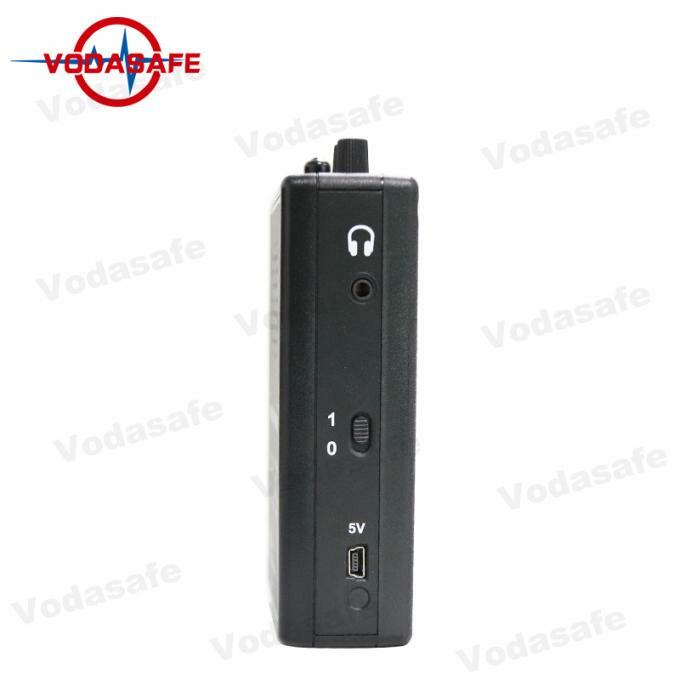 The detecting distance of wireless (RF radio frequency) device will be varied depending on its output signal strength.